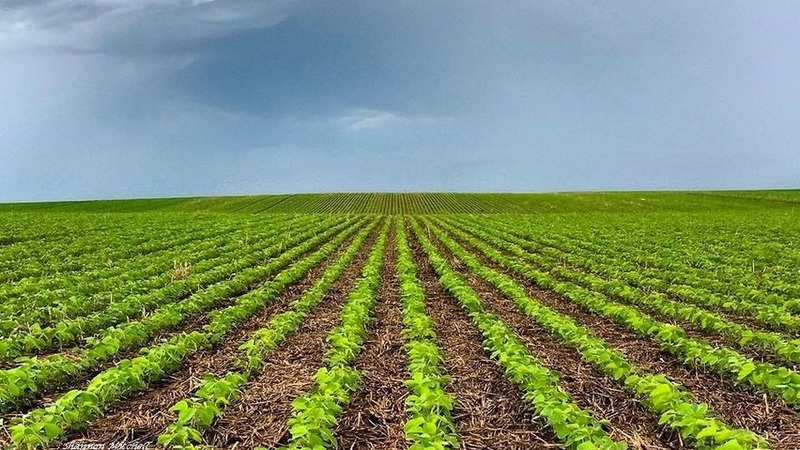 Benton Soil and Water Conservation 2nd Annual Photo Contest - Click Here! 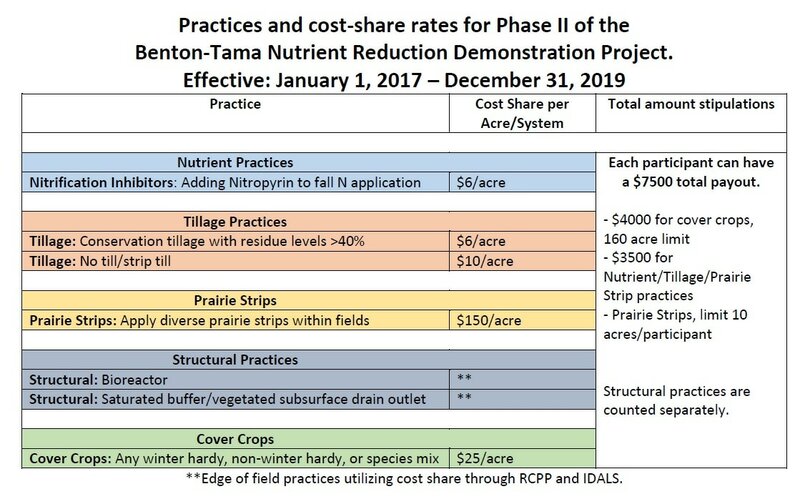 The Benton/Tama Nutrient Reduction Project works with landowners to demonstrate the benefits of nutrient reduction practices on acres planted in seed corn and other crops. ﻿This project uses conservation practices, field trials, demonstrations, and education to support landowner conservation efforts in lower Wolf Creek, Rock Creek, and Pratt Creek. Phase I of the project hit some great goals! Years 2014, 2015, and 2016 make up Phase I of the Benton/Tama Nutrient Reduction Demonstration Project. 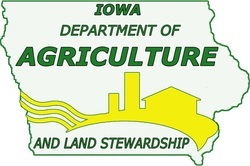 This doesn't include the thousands of acres of practices completed by the producer or other programs! This cereal rye cover crop was terminated 5 weeks before this photo was taken, and soybeans were no-till planted into it. The 3+ foot tall rye has provided soil cover and prevented weed infestations in this field all spring. If you'd like a paper copy, rather than email, please include your mailing address here.